Mar. 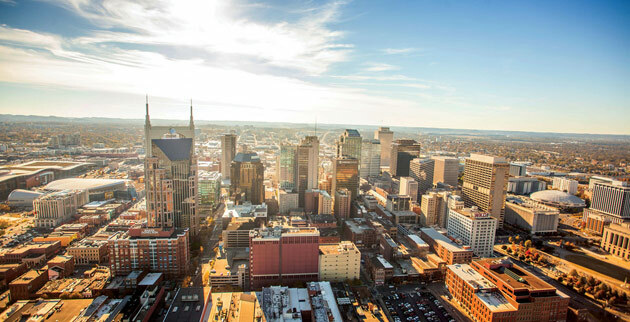 23, 2018—Vanderbilt University is among the sponsors of a March 27 neighborhood forum at Belmont United Methodist Church concerning Nashville's proposed transit plan and upcoming referendum. Sep. 16, 2015—Two candidates with close ties to Vanderbilt University were elected to office within the Metropolitan Government of Nashville and Davidson County on Sept. 10. 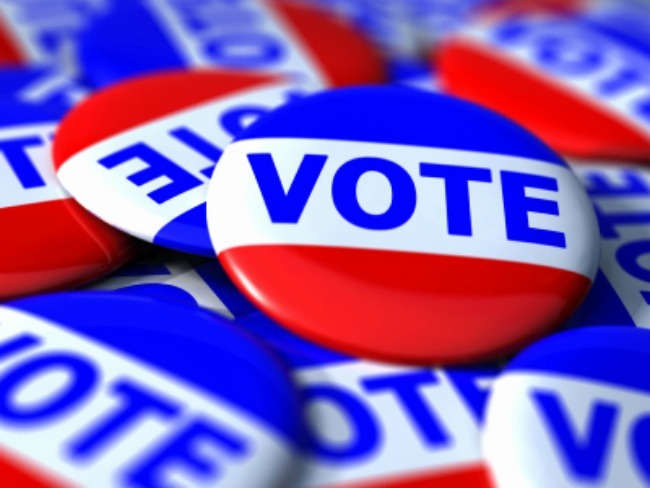 Aug. 19, 2015—The general runoff election for Nashville and Davidson County is set for Thursday, Sept. 10. 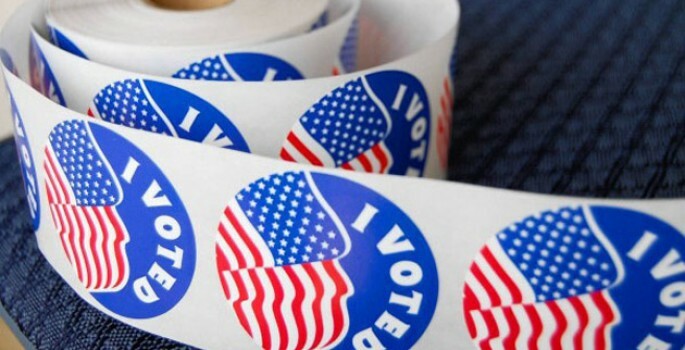 Early voting runs Aug. 21 through Aug. 26 at the Howard Office Building, 700 2nd Ave. S., then from Aug. 27 through Sept. 5 at all regular early voting locations. 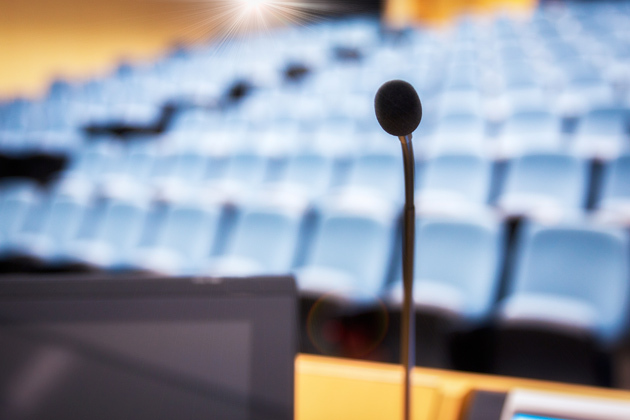 Aug. 11, 2015—Vanderbilt and three other Nashville organizations will join forces Aug. 20 to host a forum for the 10 at-large runoff candidates vying for five open seats on the Metro Council. Aug. 6, 2015—Registered voters in Metropolitan Nashville and Davidson County will go to the polls today to elect the next mayor, vice-mayor and members of the Metro Council. Polls are open from 7 a.m. to 7 p.m.
Apr. 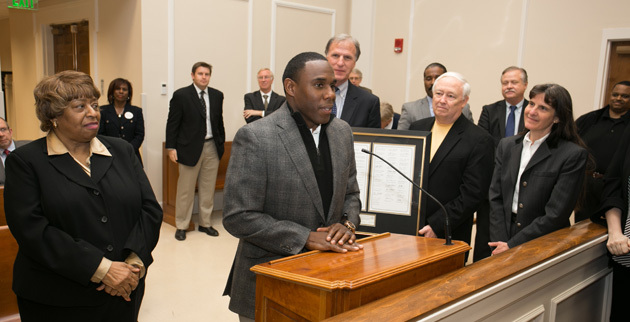 22, 2014—Vanderbilt head football coach Derek Mason was honored by the Metro Council April 15 with the reading of a resolution welcoming him to Nashville.